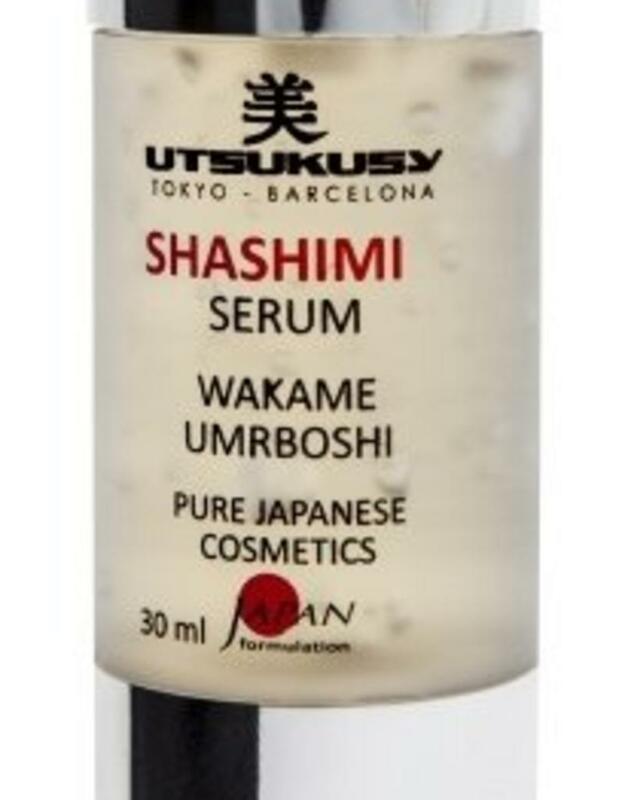 The Shashimi serum has been developed to make the skin absorb the nutrients better and extend the effect of treatment. The serum is an airy gel full of nutrients for the skin. 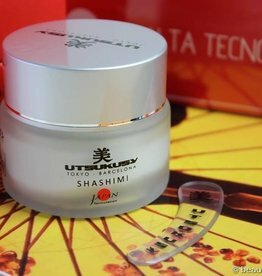 The Shashimi line works deeply moisturizing and evening on the skin. The literal translation of Shashimi is "Free of Pigment". 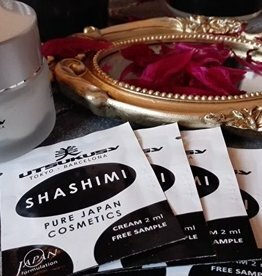 The Shashimi line consists of several full products that nourish and hydrate the skin without making the skin greasy. 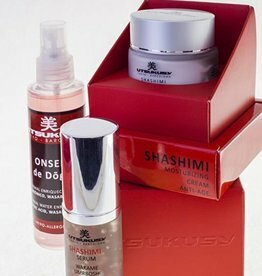 The Shashimi serum is a fresh gel, which, in combination with the Onsen's Dogo thermal water spray, requires only a drop to moisture and hydrate the skin. 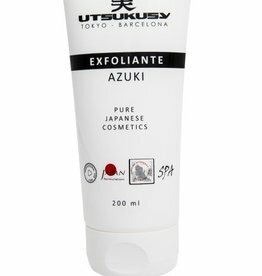 Contains aloe vera gel, castor oil, soya and panthenol. Aloe vera is moisturizing, soothing and soothing to the skin. Castor oil has particularly small molecules which can penetrate nutrients deep into the skin layers. Soy it looks like skinny oil in our skin and helps to retain moisture. 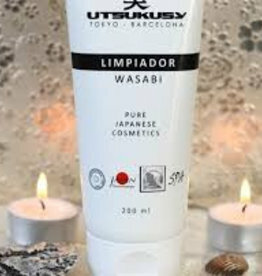 It keeps the intercellular substance, in the skin, between the skin cells, level and ensures that the skin looks hydrated and healthy. At the same time, this supports the natural ability of the skin to recover. Panthenol is converted into the skin into vitamin B5. This vitamin supports the natural healing process of the skin and helps the skin to retain nutrients and moisture. 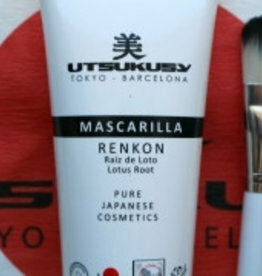 Age 25+, suitable for mixed and normal skin.